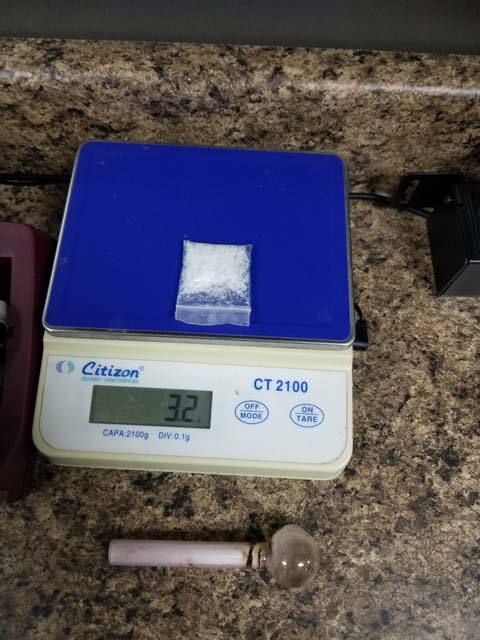 On 01/01/2019 officers responded to the 100 block of Country Crossing Cir. regarding persons shooting fireworks. 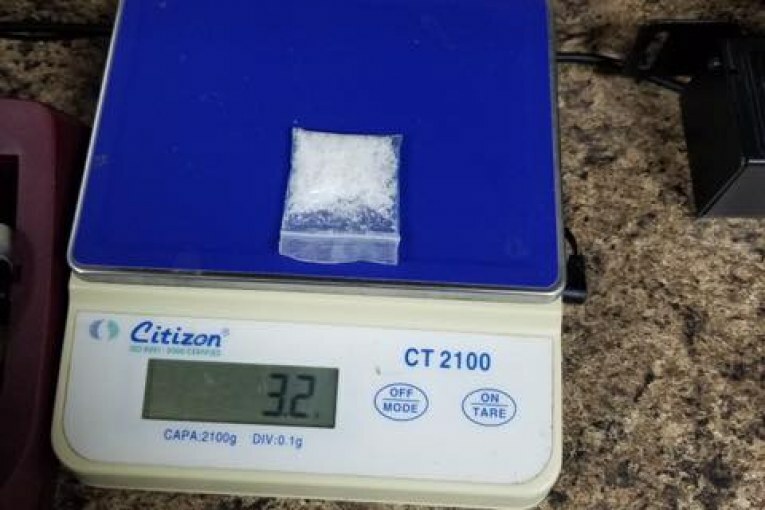 During their investigation officers found a subject to be in possession of 3.2 grams of methamphetamine.